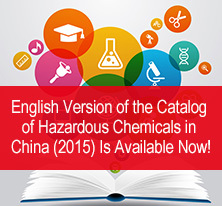 Good News: The English Version of the Catalog of Hazardous Chemicals in China (2015) Is Available Now! Oct 2012: China MEP Publishes Order 22. March 2012: Summary of the differences between EU CLP and GHS to be adopted by US OSHA! Feb 2012: China CIQ has started compulsory inspections on hazardous chemical substances! 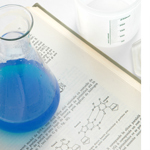 Jan 2012: CIRS launches Chinese Chemical Inventory Search System (CCISS)! 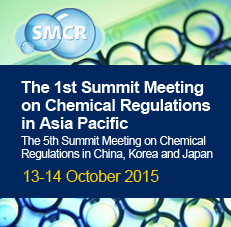 November 2011: Presentations from Shanghai Chem Summit Available!